For a variety of different reasons, I’d like to forget about the month of September (ok not all of it, after all it is harvest month), although reading articles like this help greatly. I’ll explain more later in a post when the time is right but let’s just say that bring on October and its blissfully cool mornings and sunnier afternoons. It’s the start of the season that I crave like chocolate, this month is the chicken soup for my soul and I intend on enjoying it. 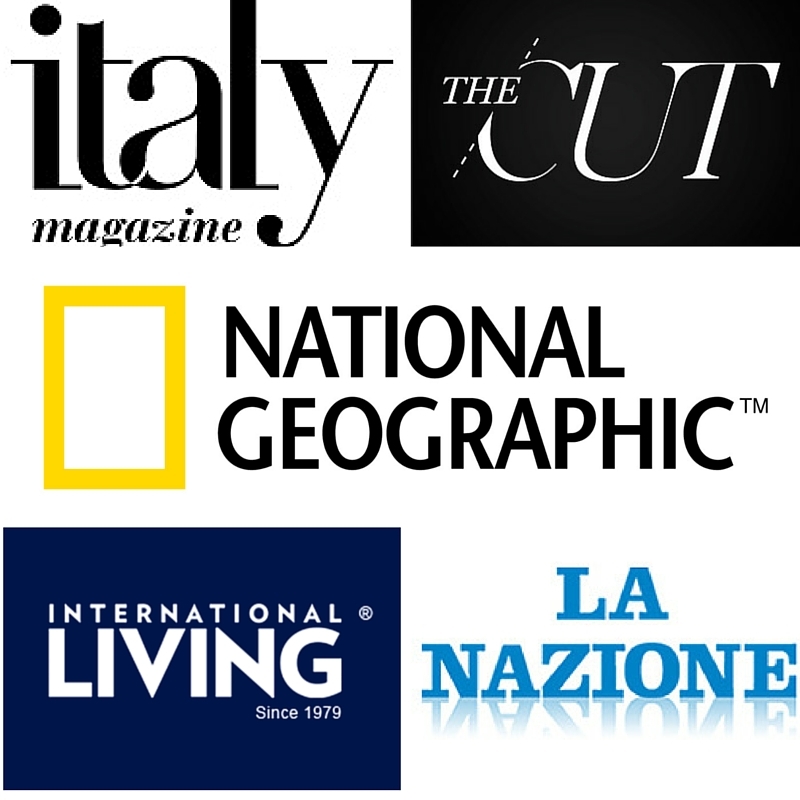 It’s also been a really busy time at work, in terms of writing about my favorite artisan designers for Italy Magazine or simply catching up on the many, many blog posts you guys will finally get to read if you so wish in the near future. Mamma has been busy and you can blame my coffee machine for all of this newfound productivity. An interesting story by The New York Times on San Marco’s Dominican Friar community crisis in Florence and what holds for the future of this special place. A lot of my friends and I have had discussions about the US Supreme Court and their tenure for life, if you need a refresh on this like I did, Mentalfloss has you covered. Writer and blogger Livia Hengel has officially enticed me to book a visit to Palazzo Farnese in Rome. Emiko Davies makes this tiny Tuscan island come alive in a million shades of blue and I love them all. This October, why not take a short train ride to Bologna, the “grassa” capital of food culture and here’s just the tour to get your started. 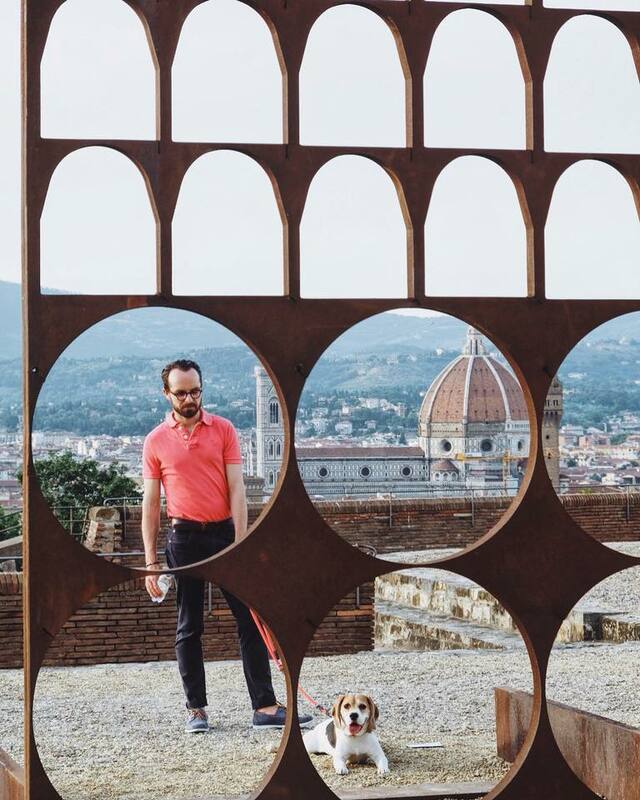 I hope you enjoy this lovely month in Florence and if you are looking for events, festivals and just simply something to do this month in the city, this personal roundup of events in town should do just the trick. If you are a fellow American living abroad you should absolutely vote in this year’s midterm elections and tomorrow, October 1st, is just the event to help get started if you need a little help. Indivisible TUScany has decided to team up with the most popular trivia night in Florence at Red Garter Firenze so you can get yourself registered while enjoying a fun night out with friends! The fun kicks off at 8:30pm, here’s more. Join a reading with Irish poet Paddy Bushe this October 2nd hosted by St Mark’s English Church and Florence Writers in association with the Irish Writers Centre. Free to the public and the reading starts at 6pm. 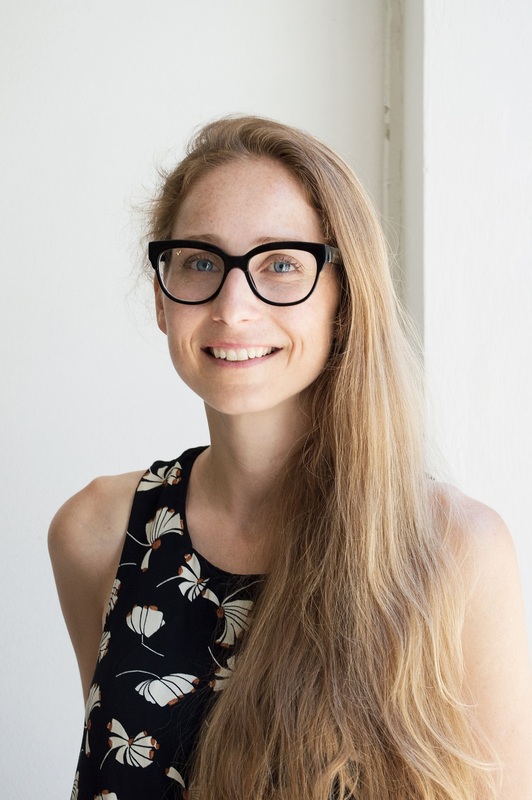 workshop aimed at unlocking stories of the body Join a presented by writer, storyteller, and performance artist Marisa Garreffa, in English this October 3rd, at Cascine Park. October 3rd marks this month’s open-mic night at Tasso Hostel where anyone can perform their original content to a fun group of locals. Everyone is welcome and in any language. Linda Gwyn Flacco will be the host for the 38th edition of the Open Mic and, for the first time ever, they will have a featured performer: San Francisco and NYC’s Jennifer Blowdryer will present an impromptu version of the Blowdryer Punk Soul ensemble. Anyone who wants to perform a song, read a poem, an excerpt from their book or writings is welcome to join the fun. The fun starts at 8:30pm! 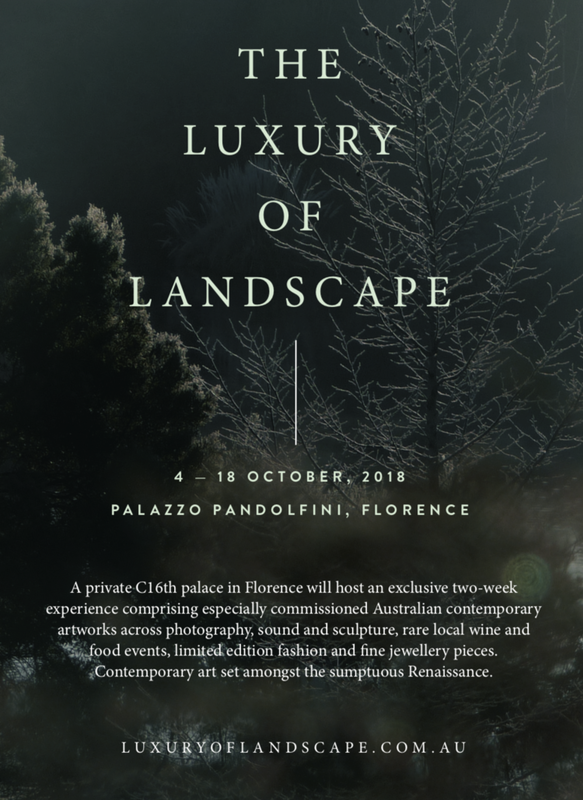 “Luxury of Landscape” –October 4th to the 18th, A private palazzo in the heart of Florence will host an exclusive exhibition of especially commissioned works by Australian artists across fashion, fine jewellery, light, sound, sculpture and the visual arts. The brainchild by the wonderful Melbourne-based banker, designer and artist Aneka Manners, the events will feature rare Florentine wine and food experiences in the evenings, this multi-sensory event is two weeks of ‘firsts’ you won’t experience anywhere else. I’ve been personally told that this will be absolutely worth every penny. More info and how to book your spot can be found here. A new Qi Gong course which you you can find more about here -also on the schedule are the new Mindful Movement courses: Kundalini yoga, stretching and relaxation, mindful movement.There will be 3 free Qi Gong classes on October 10, 12 and 13 at 3,20pm. Remember to book your place! Saturday, October 6 at 11:00 there is a special class of Kundalini and Yoga Nidra, from 11:00 to 13:00. Reserve your mat at 055284683. RSVP, drop in fee 20 Euro. 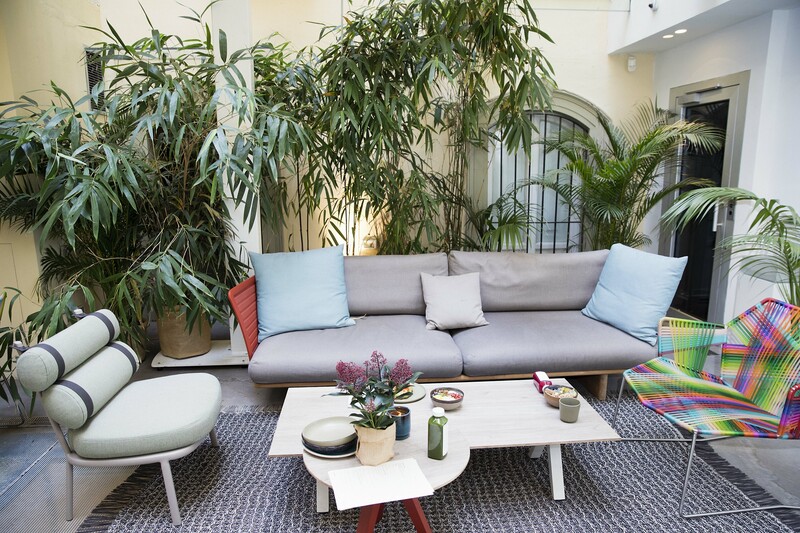 From October 12, the Relax Firenze fairy tales will resume in their Himalayan salt room with a special promo: Mamalove Afternoon, on Friday afternoon mom (or dad!) can enjoy 40 minutes of a relaxing massage while their little ones get to breathe, heal and play with their Waldorf educator in the gorgeous salt room. Everyone goes bak home relaxed and happy. At 60 euros total, not bad, right? Storytellers in Florence is back today October 6th and the theme is still currently being decided. As per usual it will take place at independent bookshop cafe Todo Modo (Via dei Fossi) starting at 7pm and ending at 9pm. You are more than welcome to just come and watch people share their stories, it is quite frankly one of my favorite evenings of the month and as linda says a great way to meet people, share some personal stories and get off the damn computer for a bit. If you have a story to share based on this theme, be sure to contact Linda on Facebook or by email at linda@the-beehive.com. Florence Tattoo Festival: October 5th to the 7th. This is always a lot of fun if you are into the “ink,” and even if you’re not. This annual festival is back for this three-day important event in the tattoo world. Spectators are more than welcome and if you were thinking of getting a tattoo, this would be a good time. You might find me having a wander on Saturday. More info via the official website here. An urban market with drinks, workshops, vinyls, music, vintage items will be taking place on October 6-7th in Cascine Park’s Hippodrome (Piazzale delle Cascine). This month on October 6th and 7th there will be an all-day “Fiera della ceramica” ceramics fair in Piazza SS. Annunziata. Not only will you be able to purchase artisan-made goods from the square, under the loggia are workshops dedicated to kids that are open to the public. Let’s head north but without having to leave Florence by visiting the Alto Adige wine-themed fair on October 7th at the Fortezza da Basso. Tastings are open to the public from 4:30-8:30pm, tickets cost 15€. 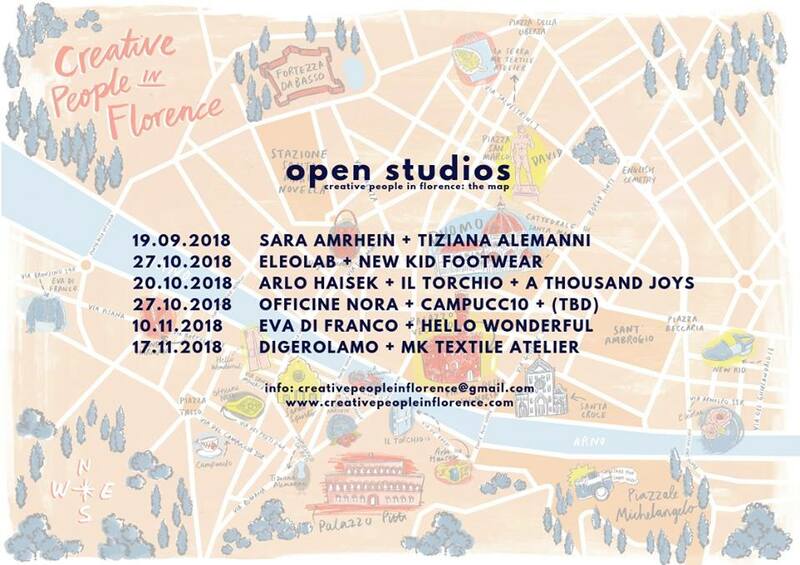 My friends of Creative People in Florence are hosting a variety of open-studio sessions with artisans around the city, Below in the graphic you will find the dates of upcoming October events and with who! 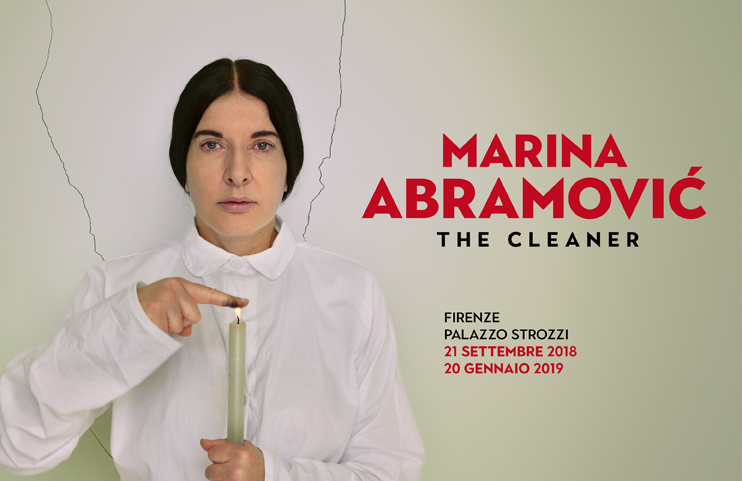 Palazzo Strozzi, the city’s foremost exhibition space, has opened its show Marina Abramović The Cleaner to great fanfare. This major exhibition features Marina Abramović, one of the most famous and controversial figures in contemporary art, whose works have revolutionized the idea of performance, testing her body and expressive potential to the limit. Expect over a hundred works from her most famous creations, from a career ranging from the 1970s to the 2000s, including videos, photographs, paintings, objects, installations, and live recreations of her most famous performances by a group of performers specially chosen and trained for this show. Gong kicked off earlier this summer and ends on October 14th, an imposing retrospective exhibition at 16th century Fort Belvedere dedicated to one of contemporary art’s major protagonists, Eliseo Mattiacci. The exhibit features a monumental presentation of twenty sculptures exhibited outside the fort and within the villa, in addition to an extensive collection of drawings, about eighty, which, for the first time ever, allow the public to admire the always supreme graphic activity of Mattiacci. It is an almost shamanic exercise, aimed at exploring the sublime of the cosmos, the orbits of the planets and stars, the rhythms and geometries that belong to the infinite universe, so as to draw stellar maps that today, just like millions of years ago, also function in symbolic, ritualistic terms. It isn’t free this year but residents can buy a card for 2€ for the whole season (bring your residency document) while visitors will may a 3€ entrance fee. The full price ticket costs 3€, open from 11am-8pm. Via di S. Leonardi 1. Don’t miss the Florence Tennis Cup ongoing until the 7th at the Circolo Tennis Firenze in Cascine Park. Saturday, October 13th marks the return of the Fall edition of the FAI’s special openings all around Italy. FAI (Fondo Ambiente Italiano) is a non-profit organization working to protect and restore Italy’s cultural heritage and offers a really unique chance to discover interesting places not normally open to the public. In Florence, they will be opening up the Misericordia di Firenze, the historical site and museum as well as the city’s aqueduct: Impianto di Potabilizzazione dell’Anconella. Those feeling masochistic or much more fit than myself should join the “Inferno Run” a mud-filled obstacle course at Cascine park October 13th and 14th, there are two runs, one of 4 kilometers (also for minors) and other of 11 kilometers. The proceeds will go towards supporting the Tommasino Bacciotti Foundation. 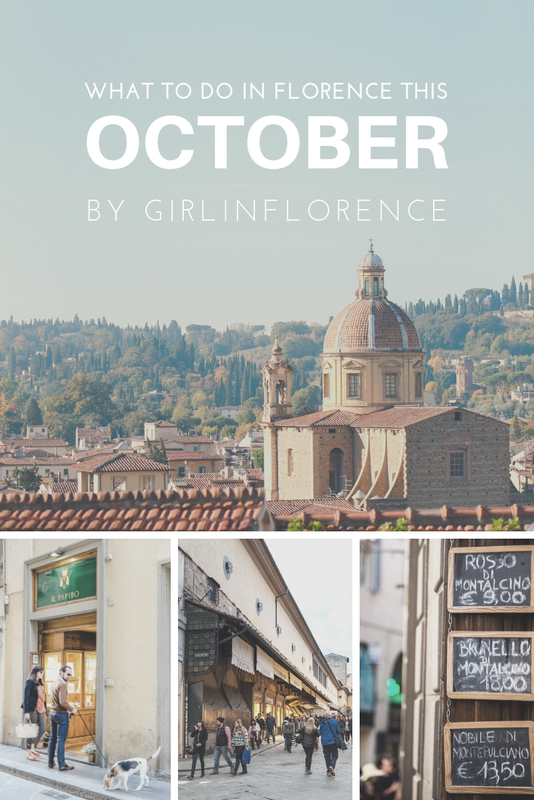 The lovely ladies of Florence’s Cultural Salon have a number of exciting events coming up this October and here are a few of the ones that really stood out to me. Oct 1st, The Art of Pattern with Susi Bellamy and Elaine Ruffolo at 6:30pm, Palazzo San Niccolo. Susi uses her creative marbled designs and her original paintings as a starting point for her range. Elaine’s unique understanding of Florentine visual culture will provide fascinating insights on Susi’s work and the original sources behind it that first inspired her. Oct 11th, Private Tour with AWA’s Director, Dr. Linda Falcone. 11:30-2:30pm A new exhibition featuring art by women from storage to spotlight. ‘Women Artists. 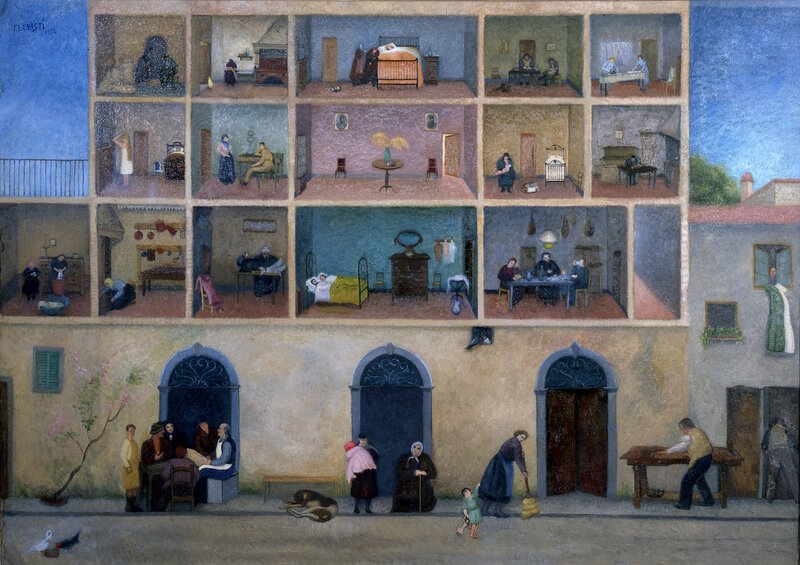 Florence 1900-50’, showcases two artists Leonetta Cecchi Pieraccini and Fillide Levasti Giorgi. “Banksy. This is not a photo opportunity” is a new exhibit coming to Palazzo Medici Riccardi on October 19th until February 24th. Banksy is probably the most famous artist of the 21st century and the father of contemporary street art, this exhibit hosts a selection of the best 20 images produced by the original writer from Bristol, all the works that have the myth, becoming icons recognized all over the world. See Florence through the eyes of Vasco Pratolini, a Florentine writer who was nominated for the nobel prize three times, during a Pratolini-themed tour of the city on October 20th (Saturday). Spots are limited to sign up soon (in Italian). I love a nice autumnal fair and this month on October 21st a fiera dedicated to all things “Fall” will be happening in Piazza Santo Spirito. It will probably be a great time to indulge in purchases like honey, select fall vegetables, vintage clothes and more. The first edition of the TSH (The Student Hotel) Comedy Club on October 24th is brought to you in collaboration with Aguilar Entertainment. The first to steal the spotlight will be the bubbly actor and writer Matteo Lane, a New York-based comedian originally from Chicago. 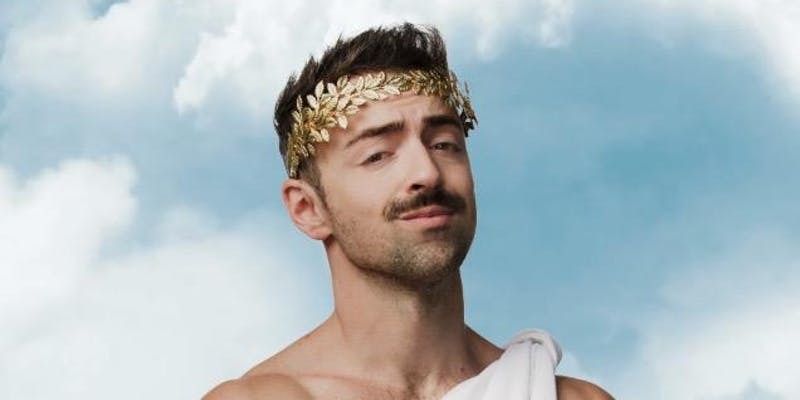 Matteo is in the new Comedy Central series The Comedy Jam, and also recently performed on The Late Show with Stephen Colbert, Late Night with Seth Meyers and Comedy Central’s Adam Devine’s House Party. The fun kicks off at 9:30pm and it is free to go, register your spot here. From October 25th to the 31st The British Institute Library joins Frankenreads, Frankenreads is an international celebration of the 200th anniversary of Mary Shelley’s Frankenstein, with special events for Halloween 2018, organized by the Keats-Shelley Association of America. What to expect? On 31 October 2018 (Halloween) at 20.00 a film based on the novel. (Library membership required). Don’t miss a line up of 12 French films from October 31st to November 2nd as part of the France Odeon 2018 at La Compagnia on Via Cavour 50/r. This will be the 10th edition of the festival so expect plenty of surprises, I can’t wait! I’m waiting for the full program but you can check out more via their FB page. 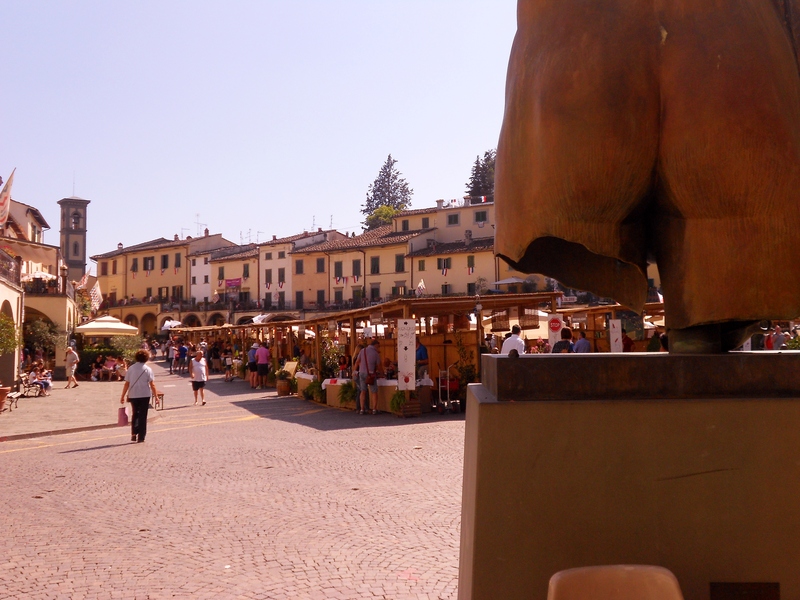 I love browsing antiques and every third weekend of the month is a large outdoor antique market at Piazza Vittorio Veneto (Cascine park). 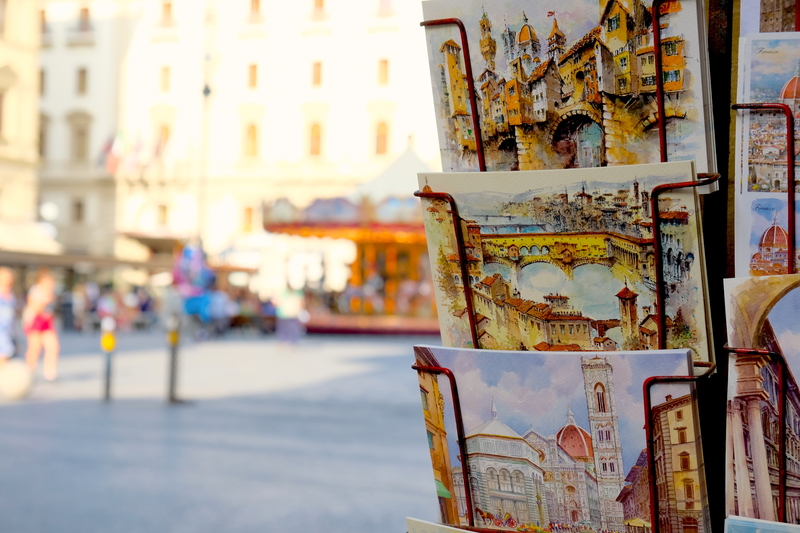 Alternatively, you can enjoy the expansive flea market every last weekend of the month in Piazza Ciompi and near Piazza Ghiberti. I usually love to welcome cooler weather and rain with a trip to the movies, so make sure to check out this month’s original language lineup at The Odeon Firenze. This month you have a documentary about Pope Francis, A Star is Born with Lady Gaga and Bradley Cooper, Bad Times at the El Royal and a special visual arts lineup. Here is the program until the end of October. Considering that this month is filled with interesting food-related festivals all over Tuscany, here are a few of my personal favorites and feel free to comment with your top picks. Chestnut lovers should head to the Tuscan town of Marradi for their annual Sagre delle Castagne every Sunday on October, 7, 14th, 21, 28th, now in it’s 55th year of existence. Expect outdoor food stands, plenty of people and yes, chestnuts.They also have a fun option to arrive via ancient steam train. . In the town of Certaldo, the annual “Boccaccesca” food and wine festival will be from October 5-7th and is dedicated to one of Italy’s greatest poets, Bocaccio. An ideal excuse to visit this underrated Tuscan town. More chestnuts (can you feel a theme here) can be enjoyed at the Festa dei Marroni on October 14th in the town of Vicchio in the Mugello area of Tuscany. 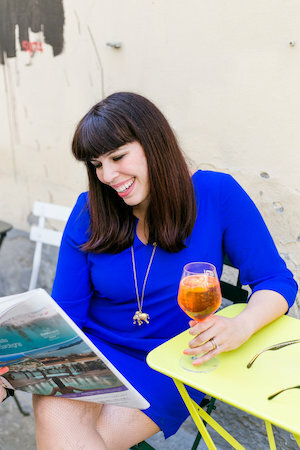 My friend Valentina aka TooMuchTuscany is from this area and I highly recommend her blog for locally-based tips. Hi there. Thanks so much for writing such a comprehensive and interesting blog! I’ll be coming to Florence for a week from oct 27- nov 4 and would love to find some children’s Halloween activities for my 5 and 7 year old daughters. Any ideas where I could find information on what the American or italian community might be doing for children that we could participate in? 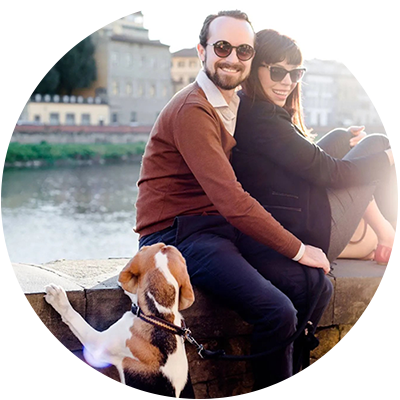 Hello Suzi, You can also check the events list at The Florentine (an English language magazine based here in Florence), I will also update this list as soon as I find out about further events. Thank you so much for maintaining your fascinating and informative site. My wife and I are coming to Florence in January for a couple weeks – her first visit ever and my first since waking up to Florence one June morning in 1969 utterly changed the trajectory of my first European trip (after Luxembourg and Switzerland – way too stuffy & bourgeois for an 18 year-old). I’ve visited Italy twice in the past decade but now have the chance to return to where Europe began for me. Your writing is whetting my appetite! Thanks, again. Thank you Merrit for taking the time to comment! January is a great time to visit and I am sure you will have a wonderful time!